It is decided that we will corporate with License seminar of STROOPS!! 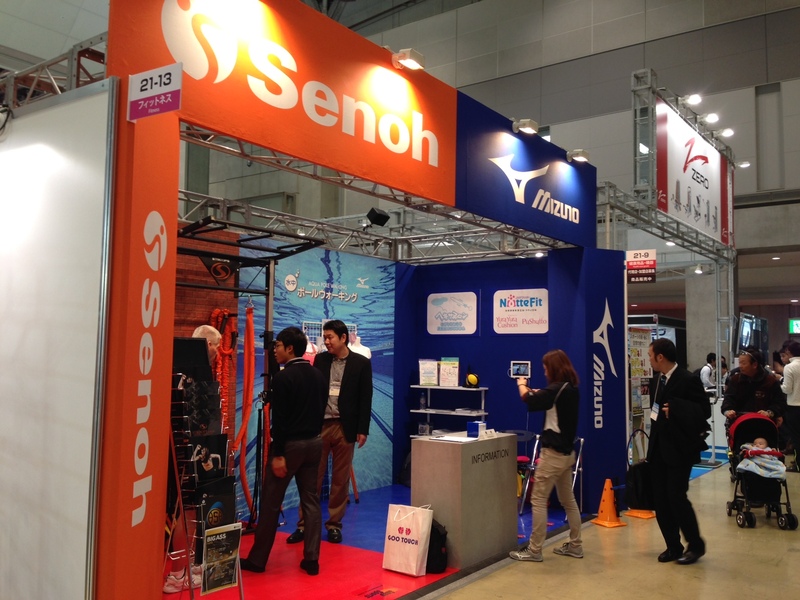 We have to make some strong teams in other preferences or areas of Japan. This Trainer’s name is Suson Kang, NSCA-CPT. 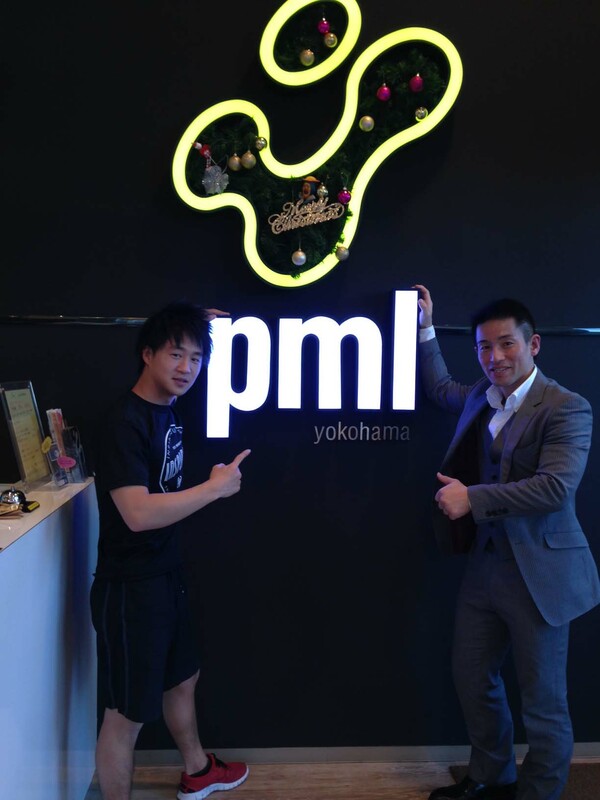 He has been managing the pml yokohama gym. This gym is so luxury & high-quality in this area. Mr. Suson has purely passion & strong energy in his mind. 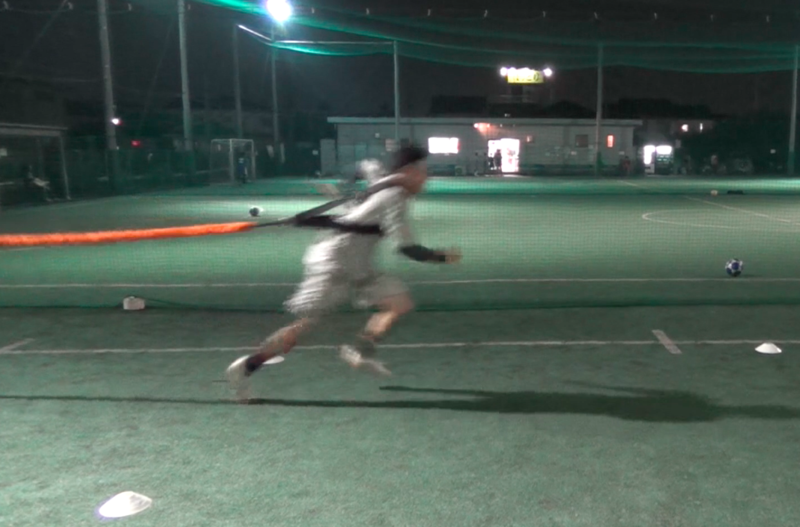 New method of Core Training… Speed of Sports! Wanna CHANGE the VALUE OF SPORTS in JAPAN!! 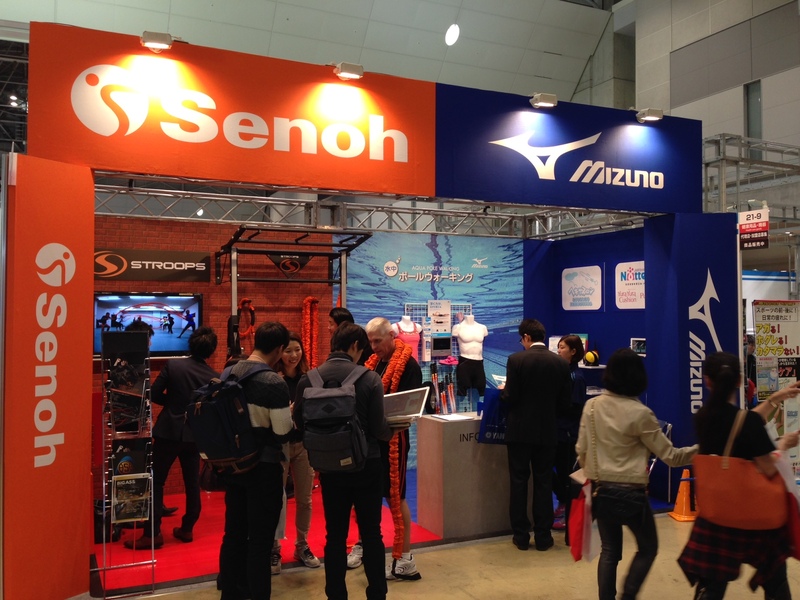 I’m just working at the biggest event in Tokyo, called SPORTEC 2014. Stroops has deeply penetrated the market of all Japan right now! !